Chasing Shadows: Visions of Our Coming Transparent World, David Brin & Stephen W. Potts, eds. (Tor) January 2017. Last month we discussed one grouping that the year’s original SF anthologies naturally falls into: the space opera/mili­tary SF group. The other major group is what we probably could call futurology anthologies, featuring near-future stories that deal with the effect of technological change on society. 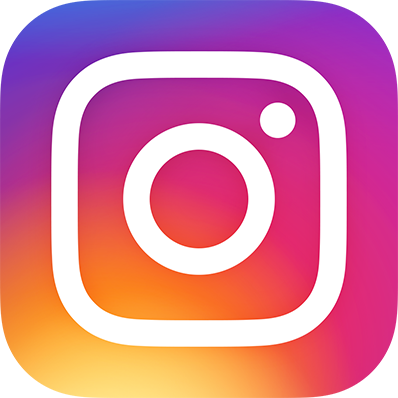 Many of them concern the reshaping of our culture and psychology by social media, advancements in computer technology, and the coming of the constant-surveillance society. Some deal with the wide-spread and far-ranging effects of cata­strophic climate change (with a few even offer­ing suggestions about how to possibly combat or successfully adapt to them). One subset of this group is what Jonathan Strahan has dubbed “Think-Tank Fiction,” collections of near-future futurology stories often sponsored by writers as­sembled and commissioned for the task by some major corporation; usually there is no physical anthology available for sale, but the stories can be accessed online. This year, we have already seen a number of such non-print anthologies: Kathryn Cramer’s A Flight to the Future (spon­sored by an X Prize and by the Japanese airline company Ana); Wired: The Fiction Issue – Tales from an Uncertain Future; Michael G. Bennett, Joey Eschrich & Ed Finn’s Overview: Stories in the Stratosphere (from Arizona State University); and Daniel Franklin’s Megatech, sponsored by The Economist magazine (mostly non-fiction, but with two stories from Nancy Kress and Alastair Reynolds). 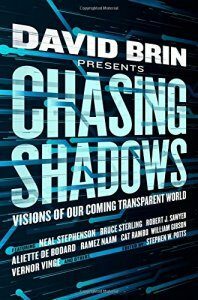 Chasing Shadows: Visions of Our Coming Transparent World, edited by David Brin & Stephen W. Potts, is a sort of cross between a futurology anthology and a Think-Tank project. 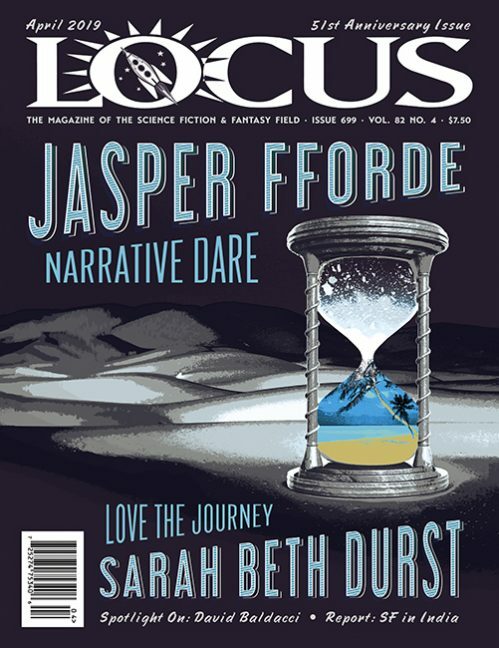 It’s sponsored by the Arthur C. Clarke Center for Human Intelligence (UCSD), but is also pub­lished by a major genre trade publisher, and is the only one of this group that isn’t online-only. It’s also by far the most substantial of the group. Most of the Think-Tank project stories are so concerned with introducing a novel futurologi­cal idea about possible near-future societies that they have no room left for an involving human story employing the effects of that idea. That’s not a problem here, where even the weakest se­lections don’t forget to include a human story. 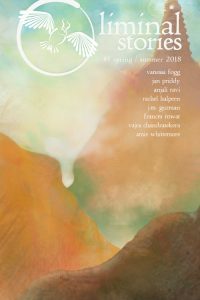 The contents are split between original and re­print stories, with a number of essays included about the effect of developing technologies on what our future world will be – or may be – like. Brin strikes a determinedly optimistic note throughout in his introduction and comments about how the “transparent society,” which may be coming due to advances in computer technol­ogy and the hothouse flourishing of social media (in effect, a world where secrets are no longer possible), will be a good thing, the cure for many of the woes and problems of today’s society. Not being as optimistic as Brin, I’m somewhat less likely to believe that such transparency will re­ally be “top-to-bottom,” and wonder instead if things will shake out so that the rich keep their secrets more closely guarded than ever while ordinary people in a constant-surveillance soci­ety will have no privacy or ability to keep even the most minor of secrets at all. I hope that I’m wrong and Brin is right, but the jury’s still out. Some of the authors here don’t seem to whole­heartedly support Brin’s optimistic vision either, since a number of the stories about what such a “transparent world” would be like seem consid­erably more like dystopias than utopias. The best of the original stories here are “El­ephant on Table” by Bruce Sterling, a slyly satiric look at the end of an era and at one way of competing for power (although competing for power certainly still exists in this future, the methods of competing for it have drastically changed, leaving old-style politicians stranded way behind), and “Eminence” by Karl Schro­eder, which visualizes a whole different way to structure the economy of a society, one which might actually have some real-world applica­tions. 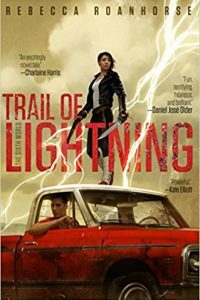 Also good among the originals are stories by Aliette de Bodard, Nancy Fulda, Jack Skill­ingstead, Gregory Benford, Cat Rambo, and Brenda Cooper. The reprints include good work by Damon Knight, Robert Silverberg, Kathleen Ann Goonan, Vernor Vinge, William Gibson, Neal Stephenson, Brin himself, and others.